Have you ever looked to the sky, spotted a balloon and thought, "I wonder where that will land if it pops?" This is the story about a little blue balloon who pops over Bozeman, MT and gets brought back to life. 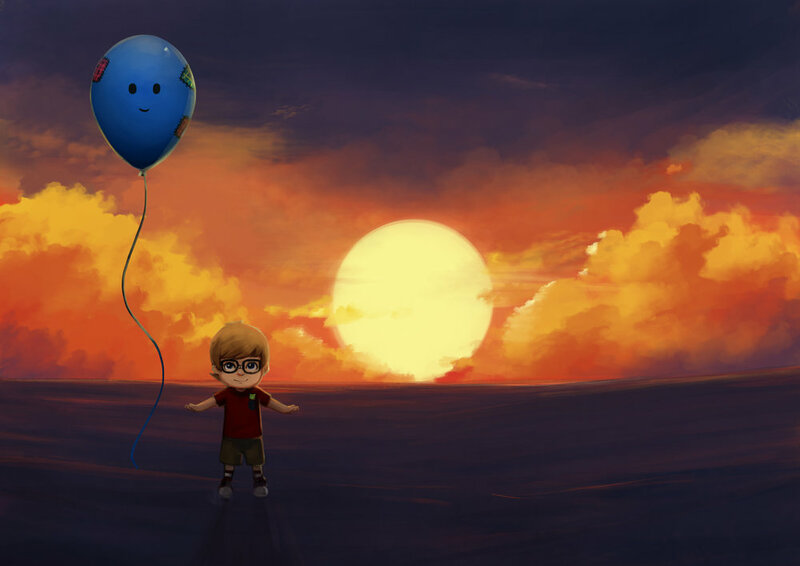 With his new friend, Chase, the balloon goes on all new adventures and learns the true meaning of friendship. Kyle Steiner brings listeners to the skies and back again in his reading of Patched. While giving the two main characters life, Kyle's voice paints the scenes from Bozeman to Yellowstone National Park and brings listeners on one of Key Listener Productions' best journeys yet. Sai Natarajan is a master music composer out of New Zealand. Lending his ear to Kyle Steiner's story, Sai beautifully composed themes for major characters and created a motif that will resonate with Patched forever.